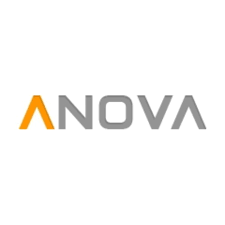 Anova Culinary is a company specializing in smart kitchen products. They are based in San Francisco, but you can visit their website to learn about and purchase their wide array of products. Their two main products are known as the Anova Precision Cooker Nano and Anova Precision Cooker BT/WIFI. At the same time, you can also shop for a number of accessories that can be used in conjunction with either of their cookers. Lids, stands, and even chef knives are just a few of the additional items that you can purchase. The website also offers support in the form of a community, as well as various recipes you can try.